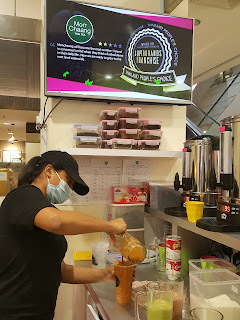 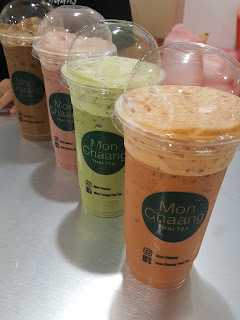 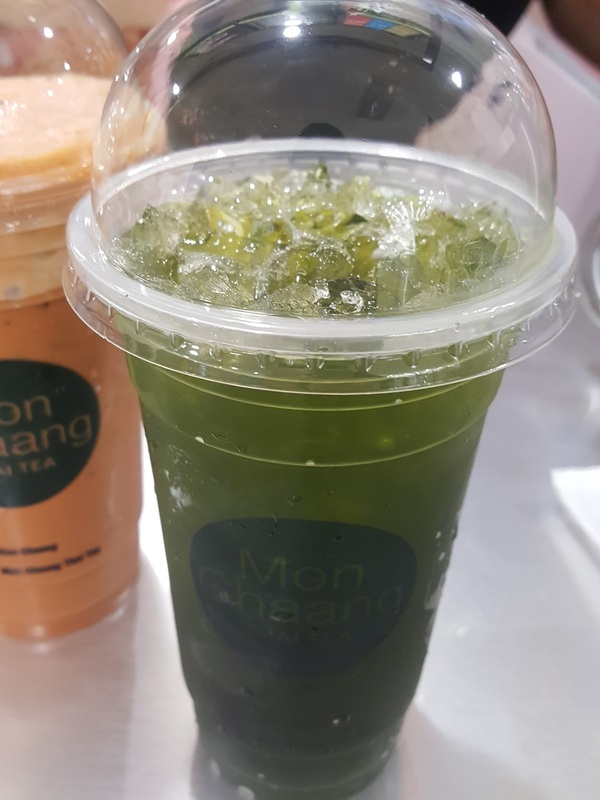 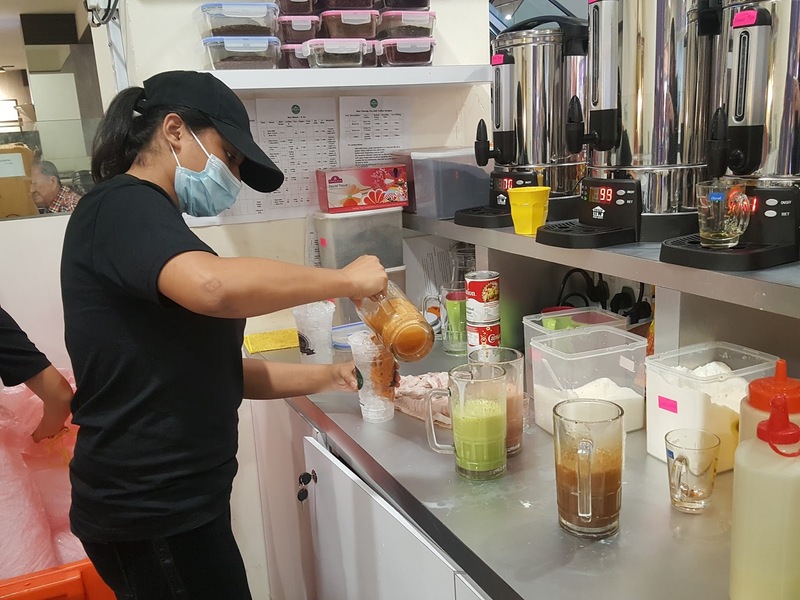 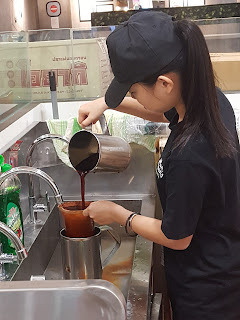 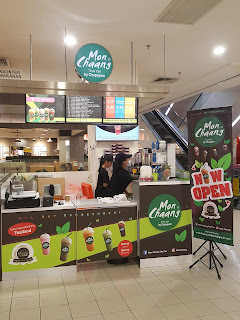 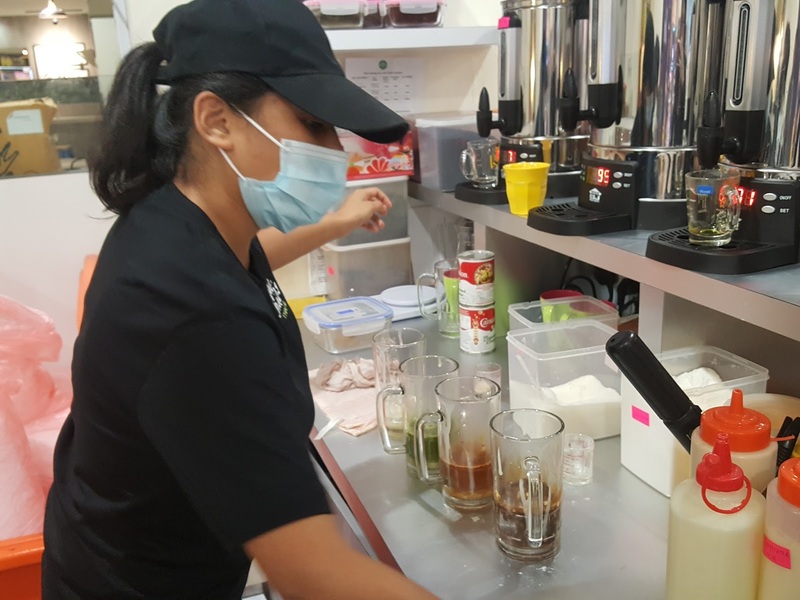 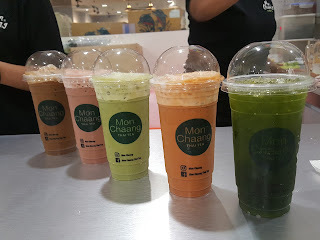 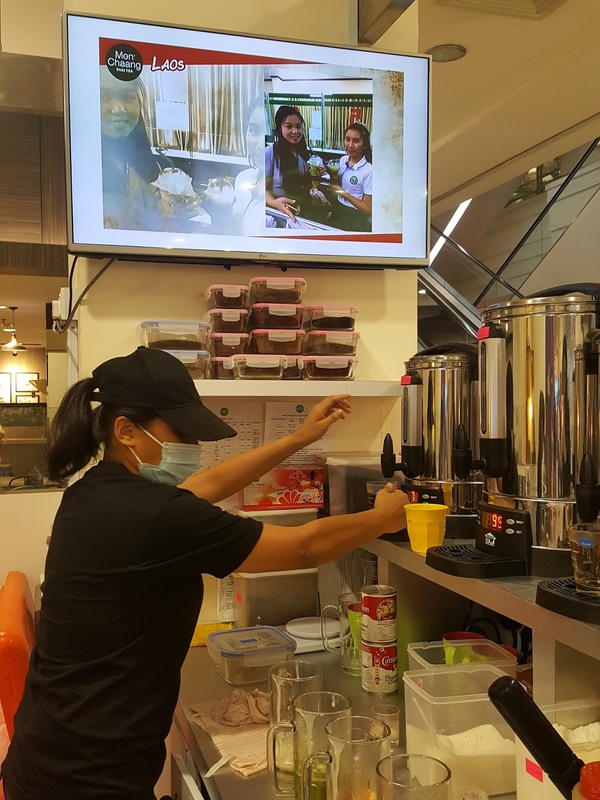 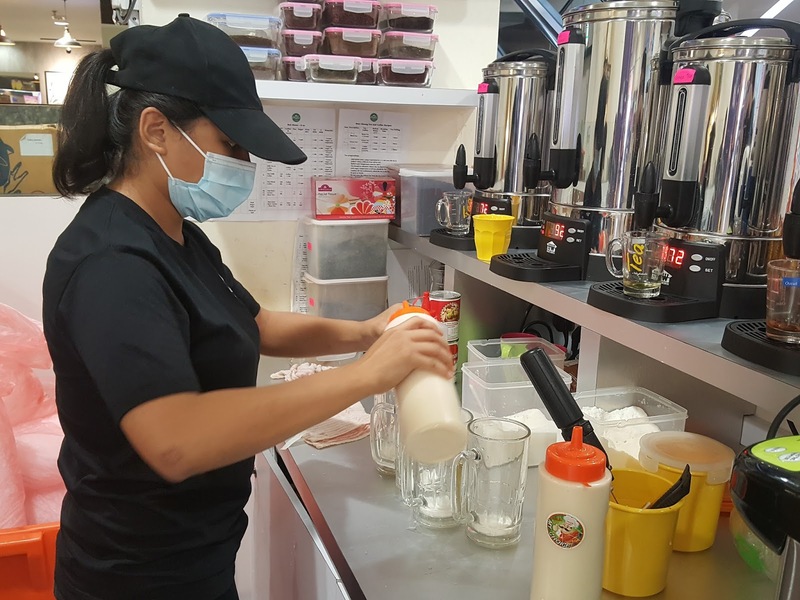 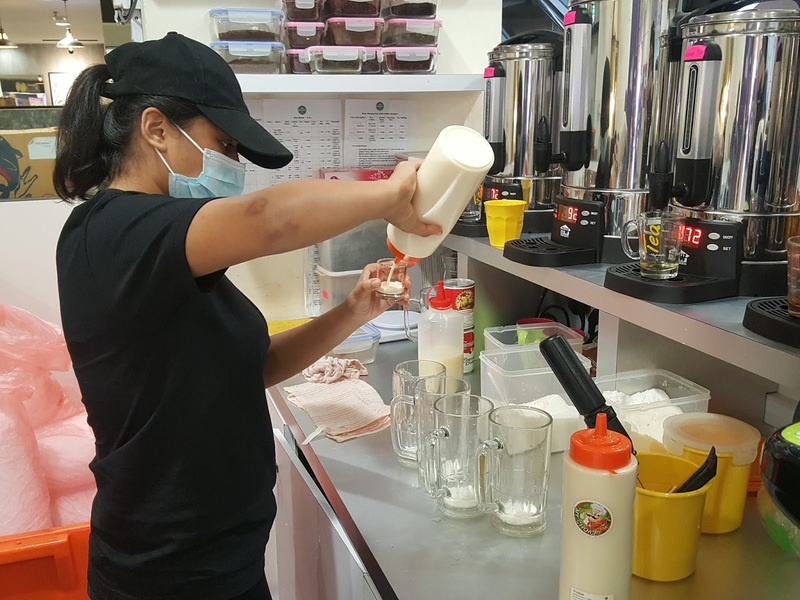 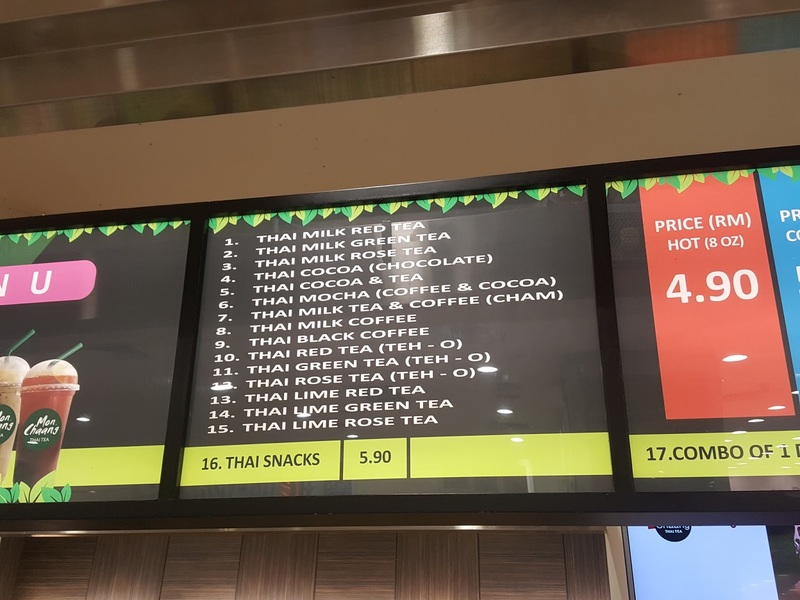 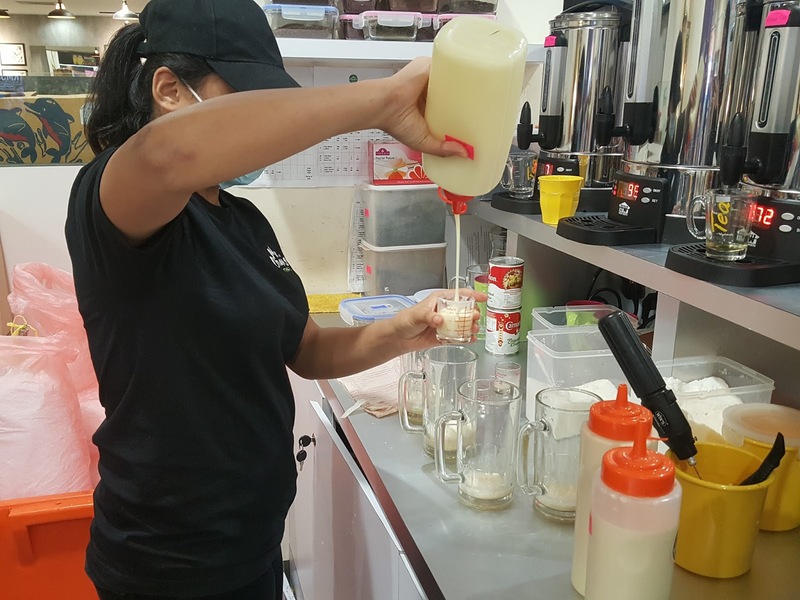 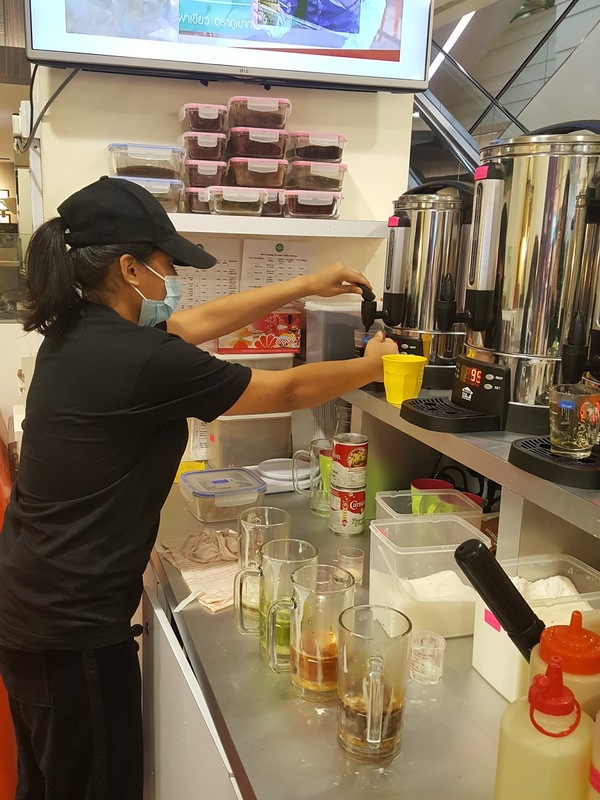 You may want to check out the latest Thai tea in town, Mon Chaang with it's second outlet at Sunway Pyramid near AEON Supermarkets. Love the simple range of drinks which the tea leaves is originated from Thailand. 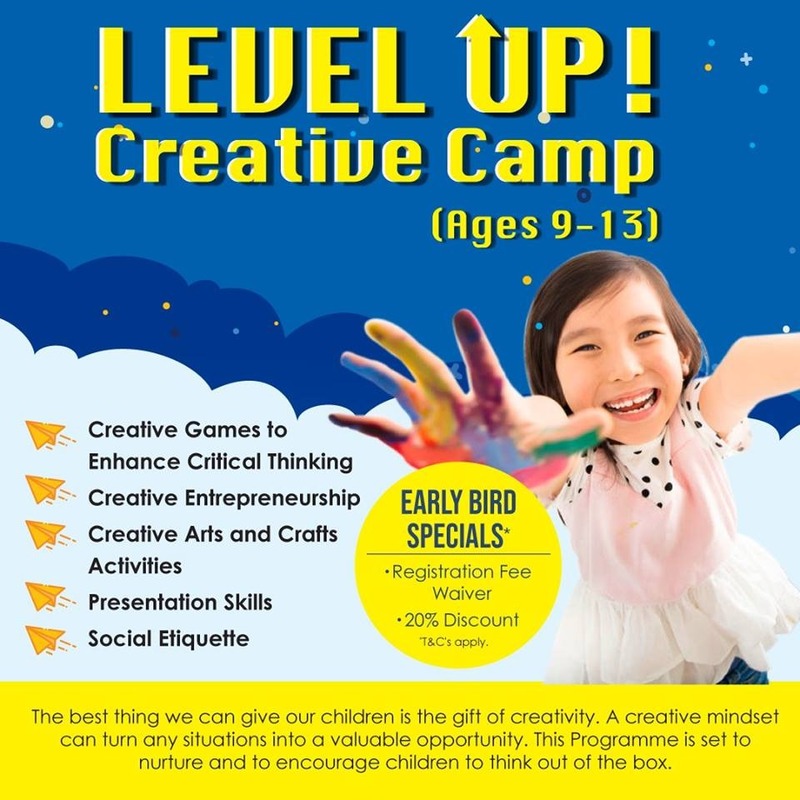 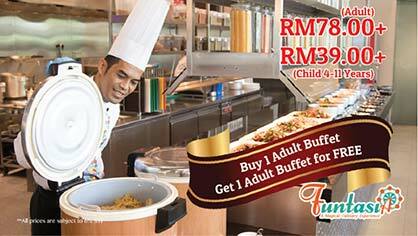 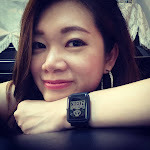 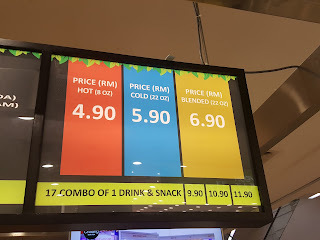 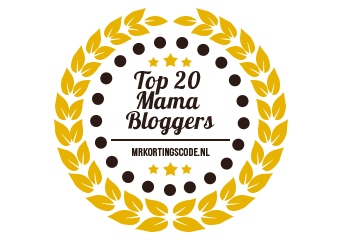 Best is reasonably priced and there is packages if you want to buy the drinks together with the snacks. Cleanliness during preparation is an utmost important for Mon-Chaang. 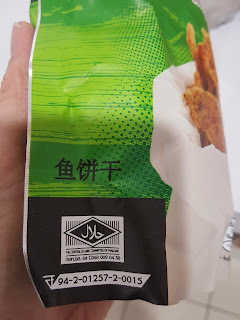 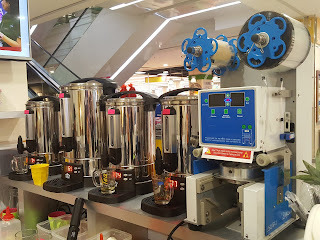 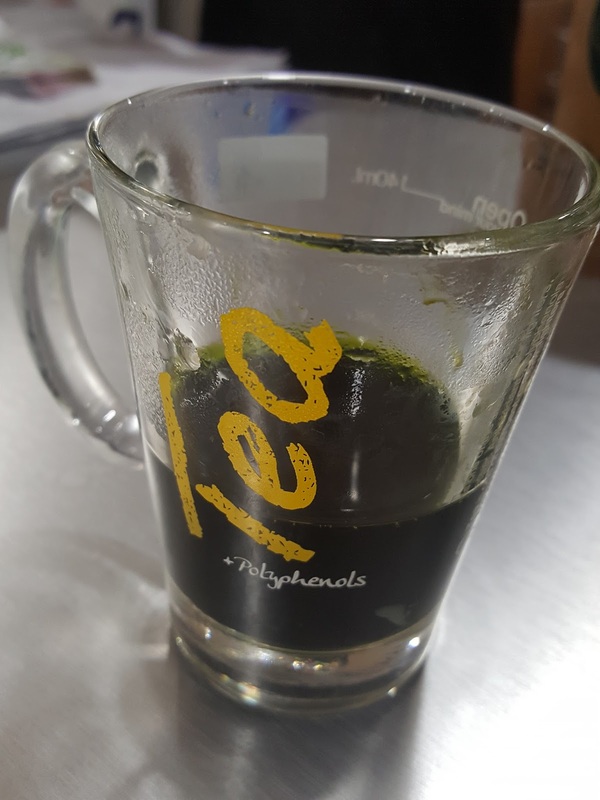 Since the preparation place is an open space, I did have some time looking at the whole process and did some testing at the tea before it's mix with milk. 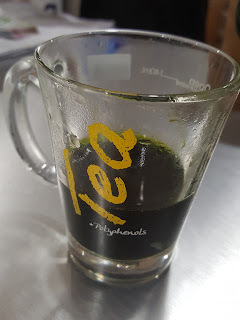 Simply smooth and bitter-smells good-real tea leaves. Tea leaves originated from Thailand that smells great! 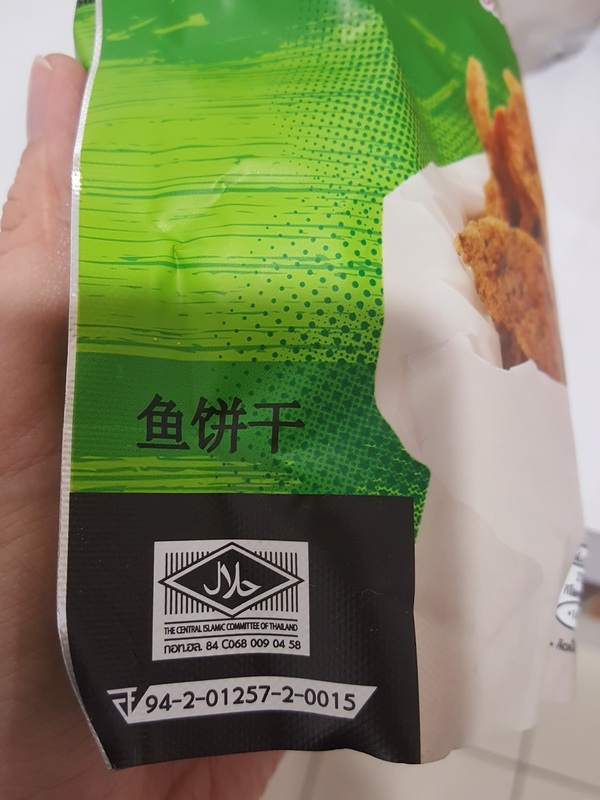 Look at how thick and condensed it is! 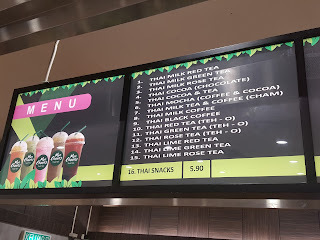 My favourite is red tea. 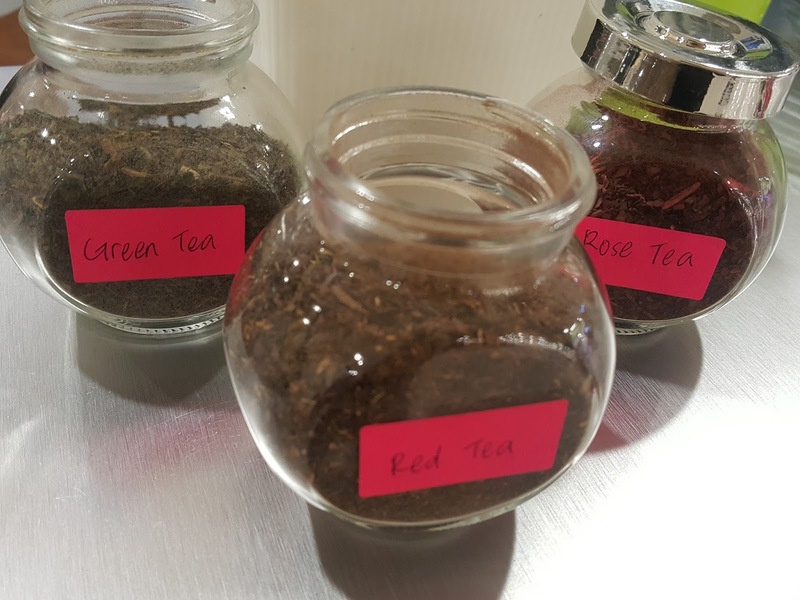 The colour is natural from the tea itself. If you are milk intolerance, you can always opt for the lime tea range which is refreshing and quench thirst too. 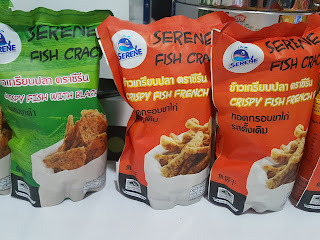 Crispy Fish snacks at a discount if you wish to purchase it together with Thai Tea.